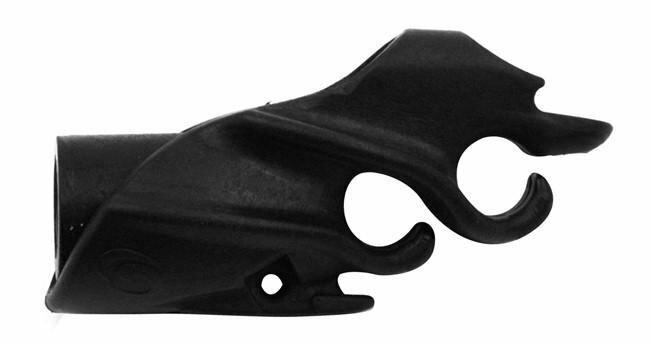 Replacement semi-closed muzzle for Rob Allen guns. 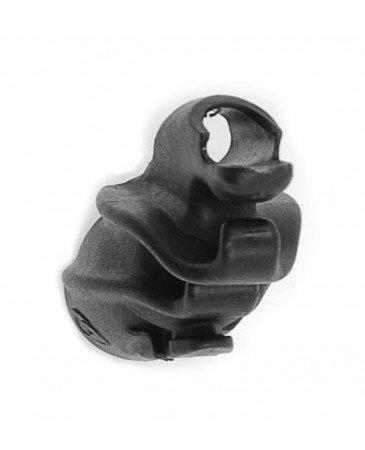 - For divers who prefer a low profile closed muzzle. - Significantly smaller in profile offering greater manouverability. - Facility for double rubber configuation. 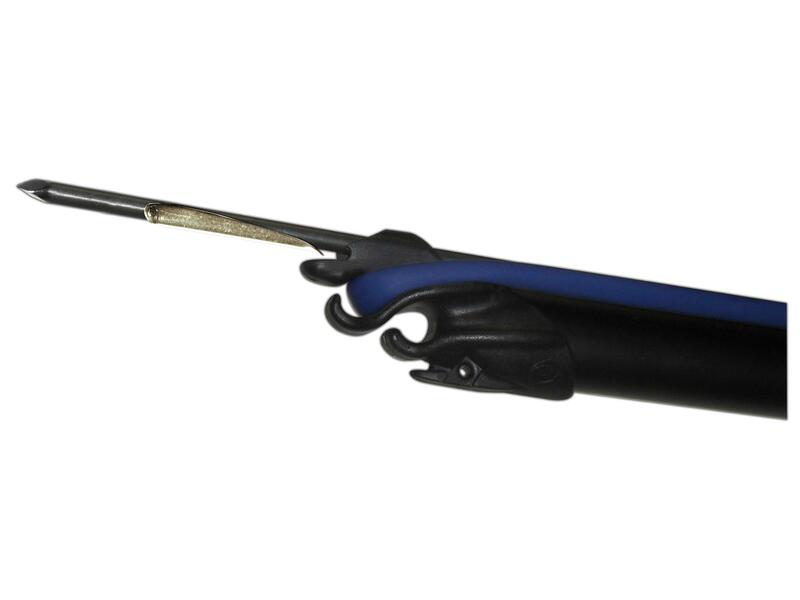 - D-shackle attatchment point when adding a reel to the gun.